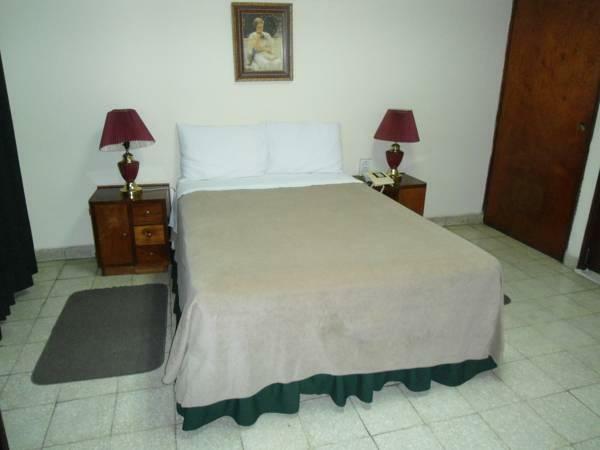 ﻿ Best Price on Hotel Mariscal in San Salvador + Reviews! 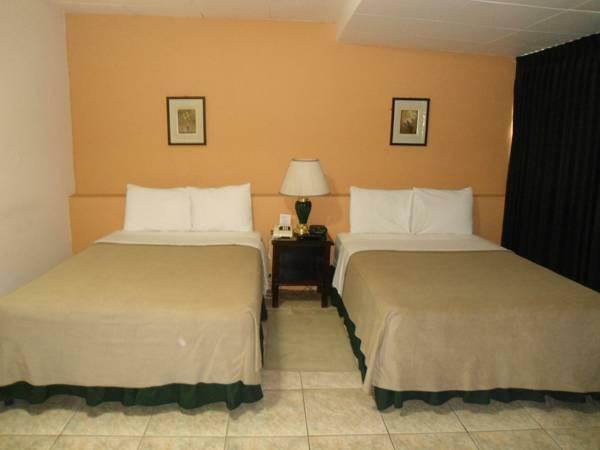 Hotel Mariscal is located in the west side of San Salvador, just off Paseo General Escalon. 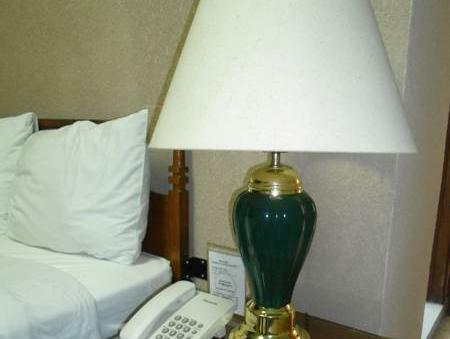 It is close to a wide range of banks and restaurants, and the Portofino Shopping Center. 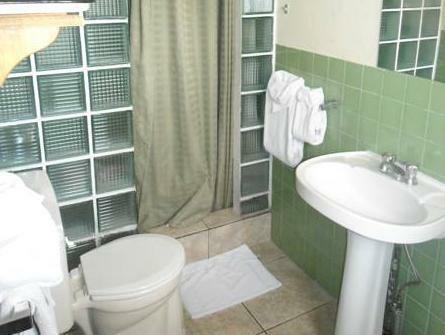 The air-conditioned rooms and suites in Hotel Mariscal have cable TV, mini-bar, and a private bathroom with hairdryer. They also all have free Wi-Fi. The reception of Mariscal Hotel is open 24 hours a day, and can offer advice on local sights. 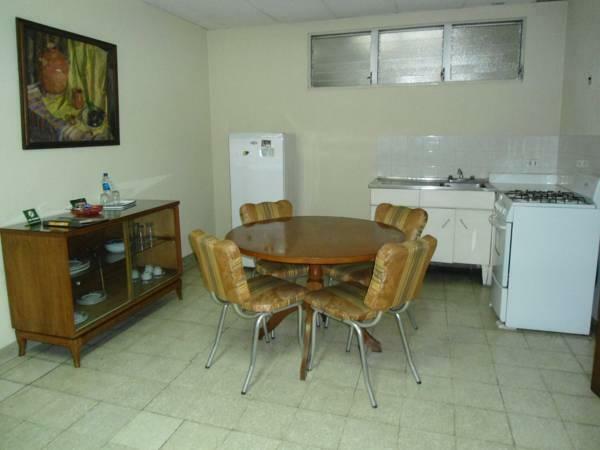 The property is just 656 feet from a cinema and supermarket. The nearest bus stop is just 1969 feet away.